Multiple Muay Thai champion, Antoine Pinto will engage with Chicago’s Richard Abraham tomorrow night in the Sears Center at GLORY 38. 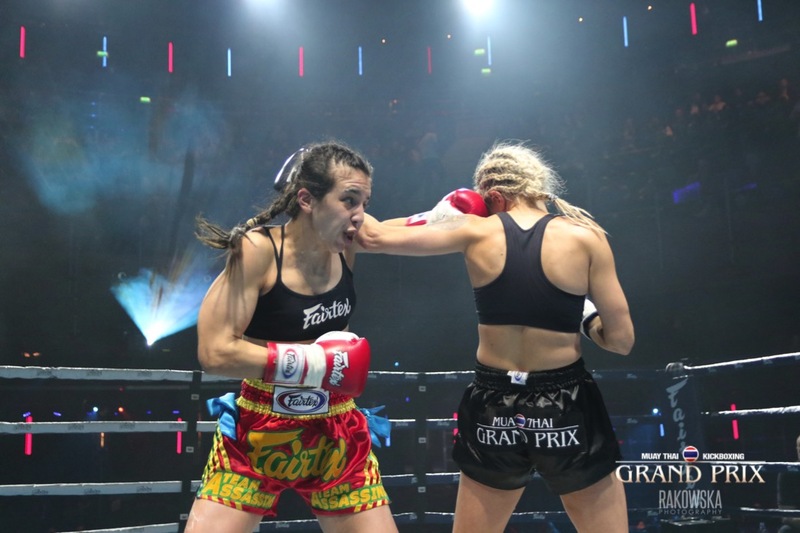 The match-up will be Pinto’s GLORY Kickboxing debut after having fought for almost a lifetime under Thai rules and the fight itself is the co-main event of the night. Artem Vakhitovs vs. Saulo Cavalari will headline the event which, will be Vakhitov’s first title defence. 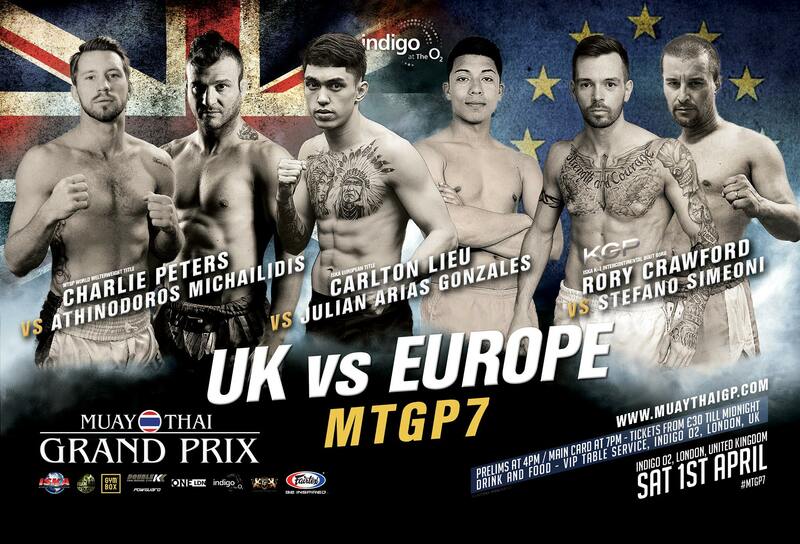 So why change over to kickboxing after winning Muay Thai titles for the last 12 years? Antoine had given himself six months to prepare properly for his GLORY debut and adopt to the change of rules and fighting style which, is something that hinders many fighters before him, from transitioning form one rule-set to the other with a high volume of success. However, making the necessary adjustments doesn’t bother the 26 year old in the slightest and he’s confident of being the victor after fighting Abraham at GLORY 38 tomorrow. Click here to listen and download the full podcast with Antoine Pinto. 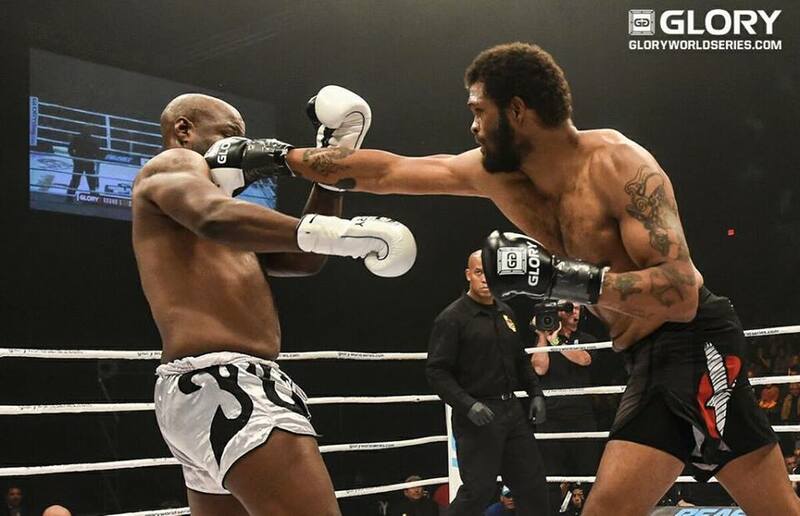 Maurice Greene (4-3) might not be the most experienced of kickboxers on the GLORY Kickboxing roster but his willingness and desire to evolve and take opportunities that present themselves, no matter the enormity of the task, is why he finds himself facing Romania’s famous kickboxer and politician, Cătălin Moroșanu (42-10), at GLORY 38 on February 24 in the Sears Center, Chicago. Moroșanu has a strong following in European kickboxing especially amongst his fellow Romanians for, his aggressive style of fighting and is a celebrity in his homeland. It’s probably fair to say that he is the most recognisable face to have repeatedly fought for Romanian kickboxing promotion, Superkombat and no doubt, with GLORY’s new wave of noticeable PR via social media of late, ticks most of the boxes for a fighter that will help to raise the profile of GLORY to, certain European markets where the promotion could possibly be hosting events in the second half of this year. So, what can “Moe the Pirate” expect from Moroșanu and what does his strategy involve for taking on someone with eight times his amount of kickboxing experience? Greene’s relatively late start compared to most kickboxers on the world stage, came about unintentionally and as a result of taking a chance on having his first fight approximately five years ago (he’s now 30 years of age), with only 30 days notice. He once weighed 300 lbs before his first fight but the life changing influence of fighting in MMA (3-1) and then signing for GLORY has been remarkable to say the least.